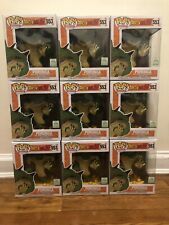 DBZ 6" Porunga Funko Pop (2019 ECCC / Hot Topic Exclusive) LIMITED SOLD OUT! Funko Pop! Porunga 6 Inch 2019 Eccc DBZ. With Pop Protector. NEW!! Funko PoP! 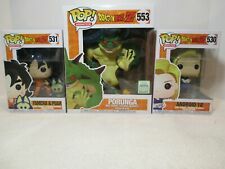 Dragon Ball Z Porunga 6" #553 Shared ECCC Exclusive NEW + Protector! Trending at $36.37Trending price is based on prices over last 90 days. ECCC Porunga Funko POP! Shared Sticker Exclusive 2019 In Hand!